Here it is a real evil eye bead paradise. 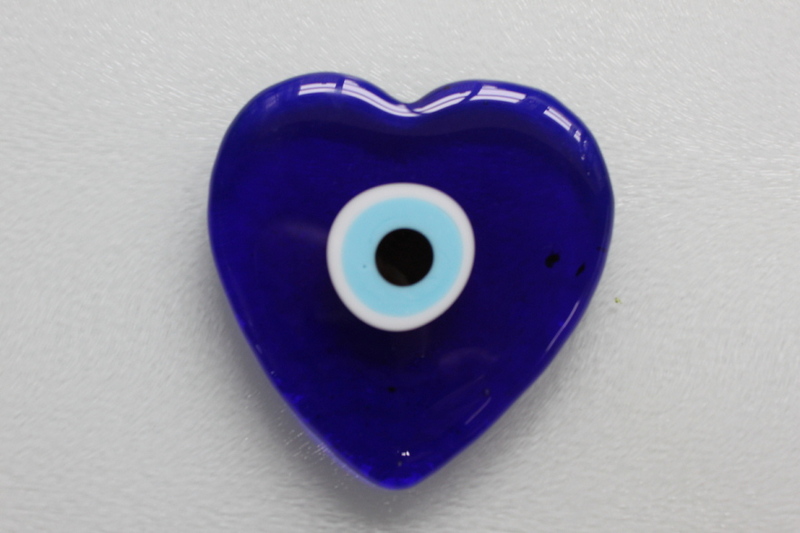 The evil eye bead gives protection and brings luck to all. With its warm blue, the shine it has derived from the fire and the smiling face that’s a typical feature of the Anatolian people, it gives happiness to the friends and the beloved ones.